HomeCommunityWill Coach Joe Nathaniel Teach At Sebastian River High School? Will Coach Joe Nathaniel Teach At Sebastian River High School? 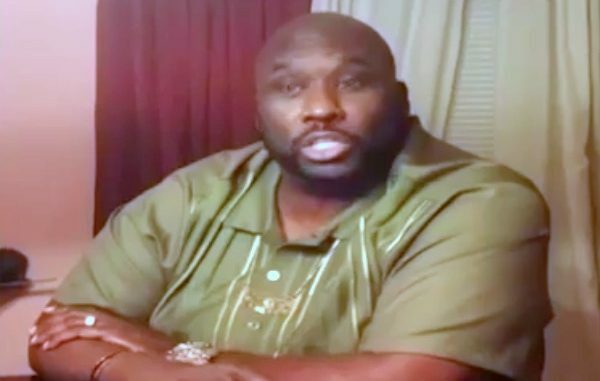 SEBASTIAN – The Indian River County School Board voted unanimously to reinstate Joseph Nathaniel, known as “Coach Joe” to students, following a state judge’s recommendation to exonerate him. However, it’s still unknown where Nathaniel will teach. School officials say the ruling does not ensure the educator will return to his job as a criminal investigations teacher at Sebastian River High School. The board will meet again on Tuesday to decide where he will teach. Nathaniel will then officially return to work on Wednesday. Nathaniel was almost fired for allegedly pushing and taunting a disruptive student in November 2015. He will be returning to the classroom after being on suspension ever since the incident. Some parents criticized the School District of Indian River County for failing to support their teachers and rushing to judge Nathaniel. And while Coach Joe has more supporters backing him, others commended the district for sending his case to the state. John G. Van Laningham, an administrative law judge with the Florida state Division of Administrative Hearings, condemned the board’s recommendation and asked that Coach Joe Nathaniel be reinstated at Sebastian River High School. “Coach Joe had the fortitude to stand tall, roll up his sleeves and do the tough job of keeping a foul-mouthed, defiant and violently aggressive student from causing further damage,” Van Laningham wrote. Superintendent Mark Rendell recommended firing Nathaniel in January 2016, accusing him of escalating a situation with the student. However, Van Laningham rebuked Rendell’s recommendation. The sad thing is, even if Coach Joe returns to Sebastian River High School, things will never be the same again between him and the board. But maybe he can set an example to other students who disrupt class and disrespect their teachers.